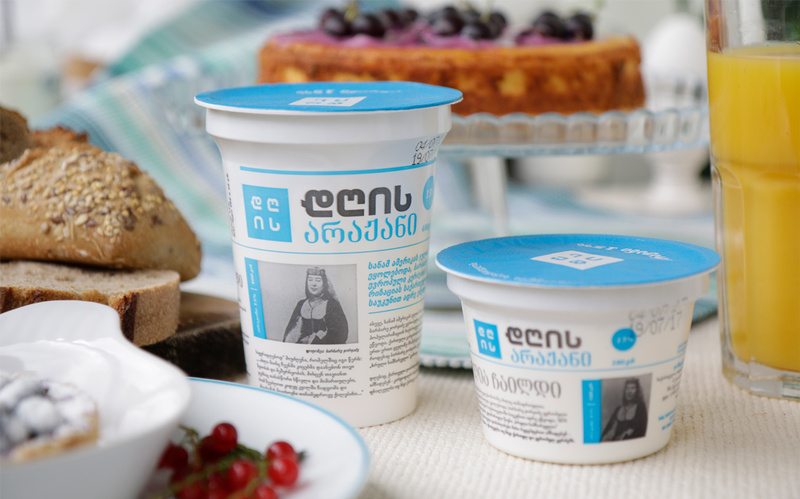 The rebranding of “Chveni Fermeri” (Our Farmer) a dairy product line of Nikora, one of the prominent local food producers and supermarket chains in Georgia was inspired by the simple fact – people tend to consume these products on a daily basis. 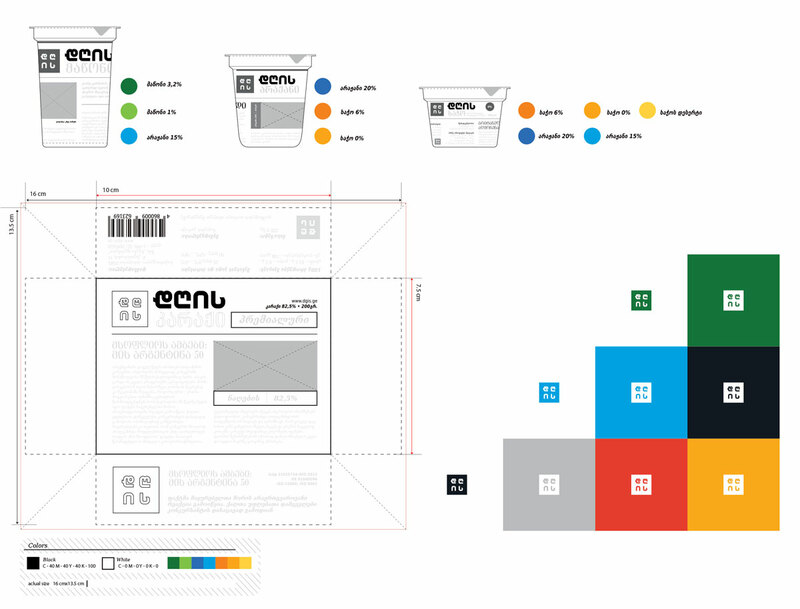 That’s why we named the brand “DGIS” (in translation from Georgian - “daily”). 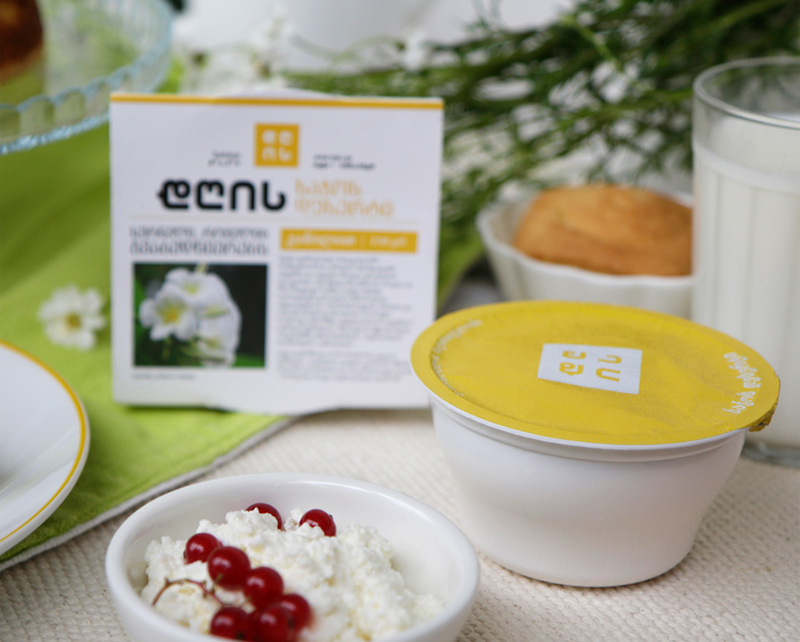 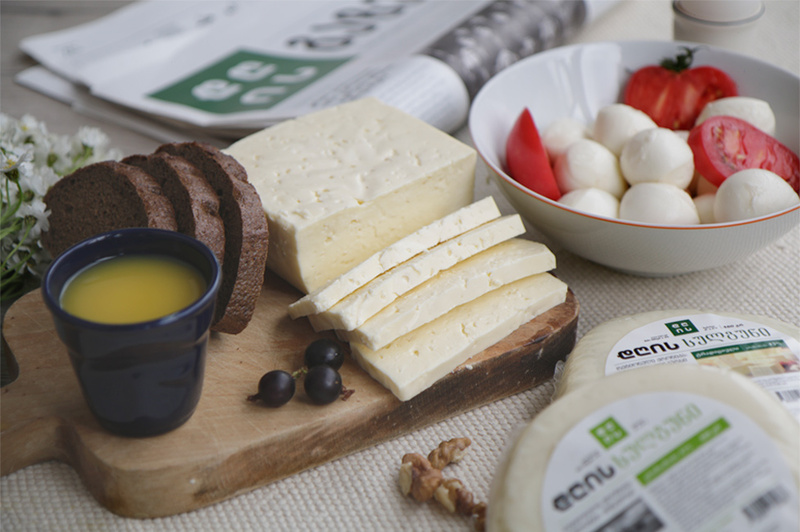 The packaging of DGIS Products also reflects the idea of daily consumption, reminding a newspaper and telling a different and amusing story concerning a particular product (cheese, sour cream, yogurt etc.). 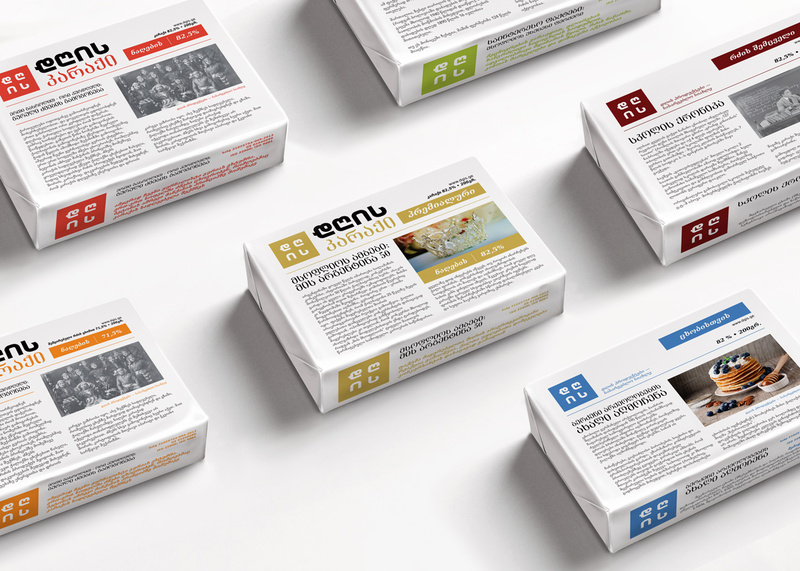 Within the launch campaign we also created a real newspaper instead of a typical flyer and made a regular buying process little bit more interesting.